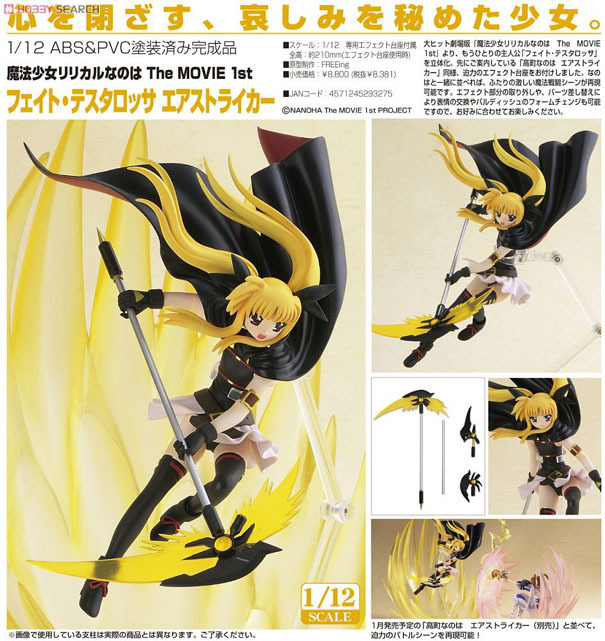 FREEing has started taking preorders for their next airstriker figure featuring Fate Testarossa from the recent anime movie Magical Girl Lyrical Nanoha The Movie 1st. MaxFactory has started taking preorders for their next figma figure of Black Gold Saw from the Black Rock Shooter 「ブラック★ロックシューター」series. 1/10 Asuka Langley Shikinami PVC Plug Suit Ver. 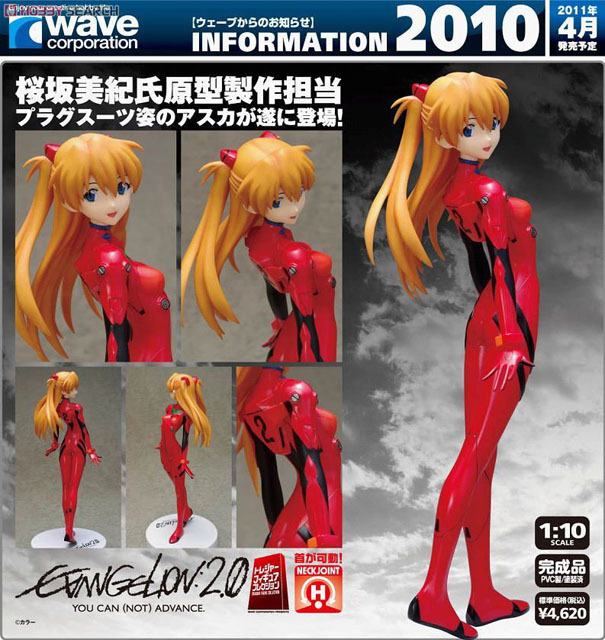 Wave Corp has started taking preorders for the awesome yet beautiful figure of Asuka Langley Shikinami wearing her trademark red plug suit. 1/8 DeadMaster PVC Animation Ver. 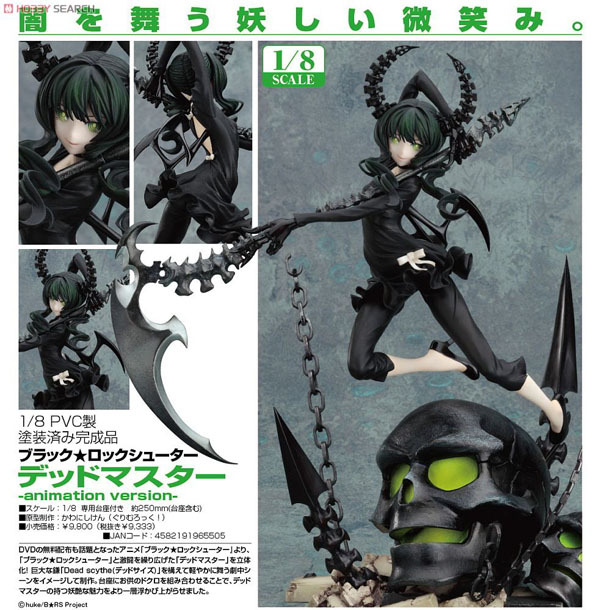 GoodSmile Company has started taking preorders for this the animation version of DeadMaster from the Black Rock Shooter series. 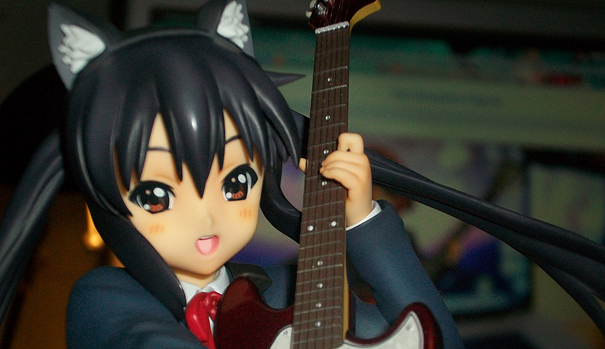 She will be released in March 2011, and will be sold for around 9,800 yen. 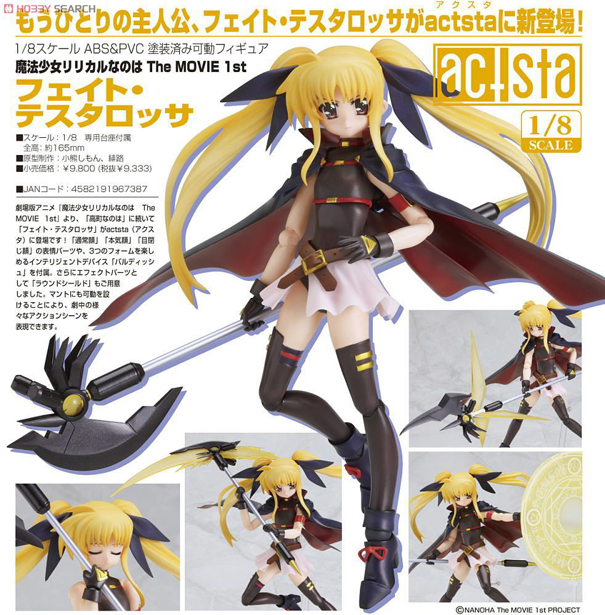 GoodSmile Company has started taking preorders for their next figure in the actsta series – Fate Testarossa from the recent anime movie Magical Girl Lyrical Nanoha The Movie 1st. 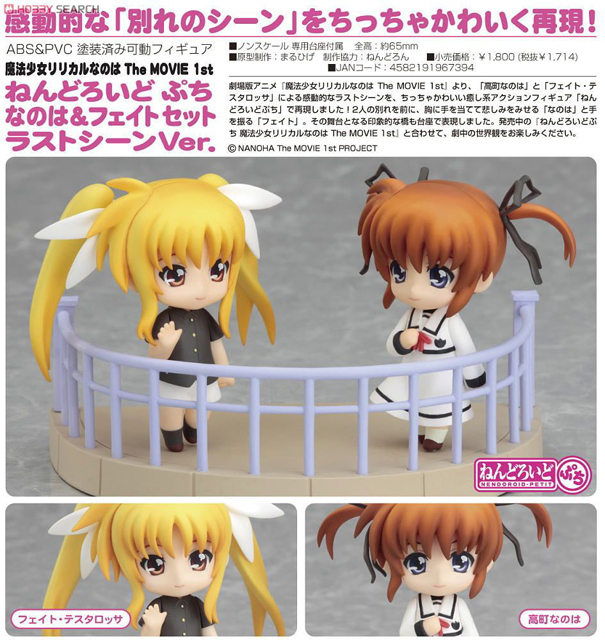 Nendoroid Puchi Nanoha & Fate Final Scene Ver. This band happens to be my favorite band at the moment. Their first song i ever heard was "Tsuki no Hime". hope you their new look! This is the trailer for the Undead Nightmare Pack, which is going to be the upcoming downloadable content for Red Dead Redemption. A release date has not been set as of now, but it's rumored to come out around Halloween, the 31st of October 2010. Enjoy the Trailer! :3 Watch Below. So here is another trailer for Call of Duty: Black Ops for the single player campaign. It looks pretty awesome, but I'm going to get the game mostly for the Online Multiplayer which i find kind of sad by my part, but oh well, cant wait till this game is released. Watch the trailer below! So I've watched the first two episodes of the new season of Sora no Otoshimono Forte, and I've got to say it's just as good as the first season. I like how much of a klutz the new Angeloid; Delta-Astrea. Of course Tomoki is as perverted as ever and it looks as if Nymph is in love with Tomoki. Yamato has announced preorder for their next line-up from Creators Labo - #0028 Super Soniko wearing a cute little babydoll outfit. 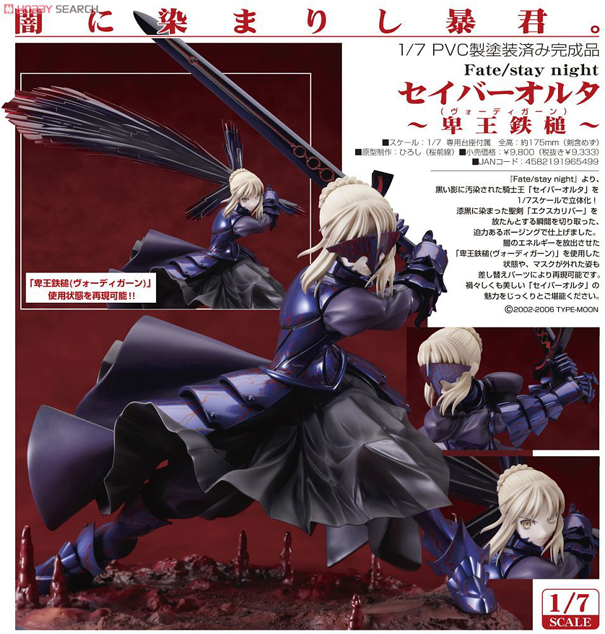 GoodSmile Company has started taking preorders for their next Saber Figure and this time it is Saber Alter from the Fate/Stay night franchise. 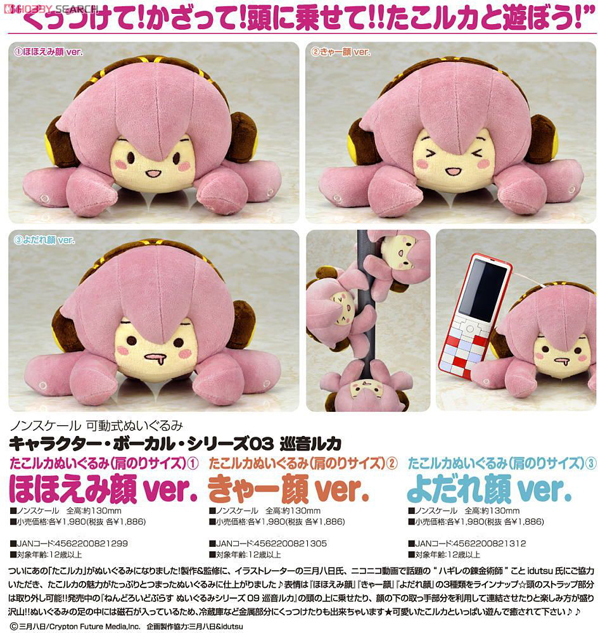 She will be released in April 2011, and will be sold for 9,800 yen. 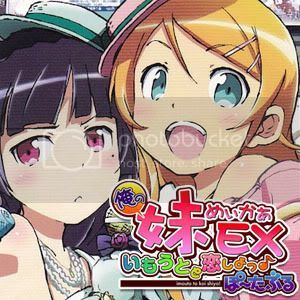 You can place your preorders with Hobby Search, Hobby Link Japan or Otacute. The latest issue of Weekly Shonen Jump announced that the next One Piece movie will be a 3D film, and it will premier in Japan on 19 Mar 2011. 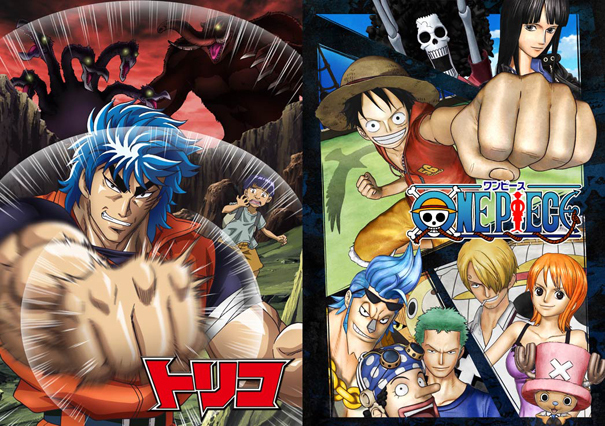 The movie is currently titled as 「ONE PIECE 3D」. According to the reports, the storyline will be focused on the origin of Luffy’s Straw Hat. So today I’m starting off a segment where I talk about personal and random things that go on in my life. This is a new blog so if anyone even reads this is a miracle. (TT_TT) Well for today…the daywas pretty much wasted. Just busy at work. The ever amazing Japanese pop band SCANDAL will be releasing their 11th single SCANDAL Nanka Buttobase (スキャンダルなんかブッ飛ばせ) on 6 Oct 2010. The music video has premiered a week before the single is released. 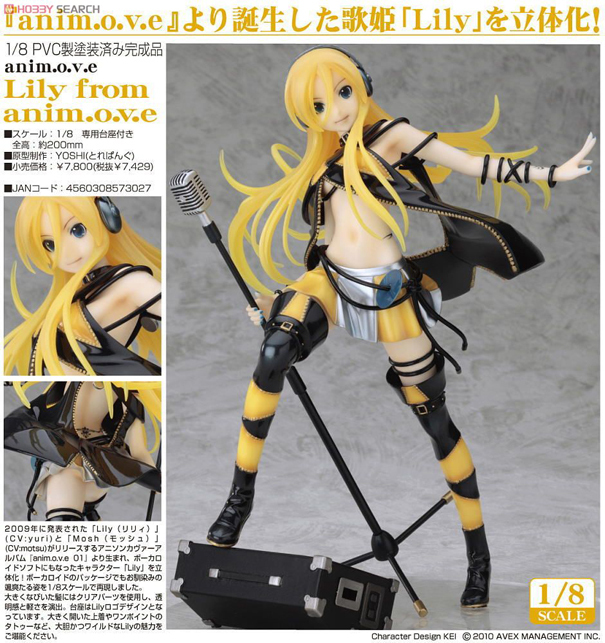 PhatCompany has started taking preorders for the lovely figure of Lily from the anime song cover album 『anim.o.v.e 01』 released by Lily and Mosh. 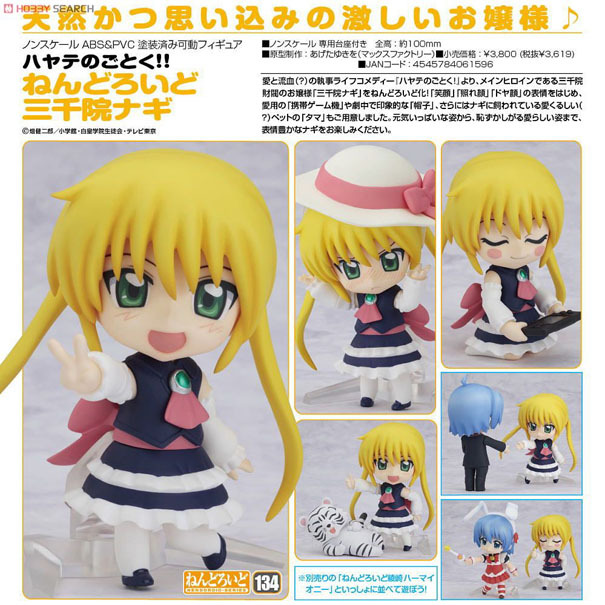 She will be released in January 2011, and will be sold for 7,800 yen.You can place your preorders with Hobby Search, Hobby Link Japan or Otacute.